Results for - Have you ever run a marathon? 1. 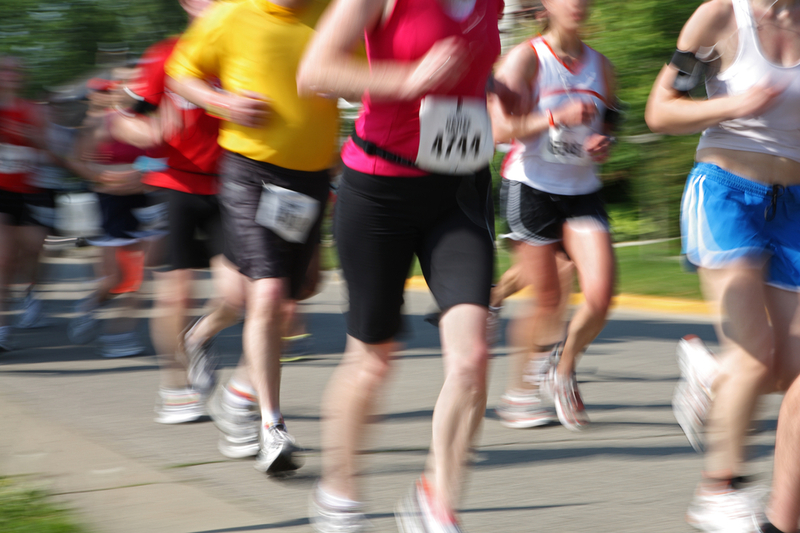 Have you ever run a marathon?